Slots are still one of the top choices when it comes to casino games. 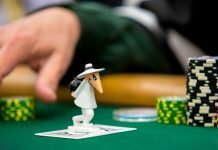 Perhaps, it is because they offer plenty of variety to stave off boredom, or, perhaps because they are easy to get to grips with without having to worry about dealers, other players, and complicated rules and etiquette. 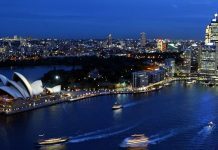 Many players choose to solely focus on the slots whenever they play, so software manufacturers work really hard to provide plenty of different options to suit the tastes of all kinds of punters. There are countless slots out there these days, and they comprise all kinds of themes and niches. 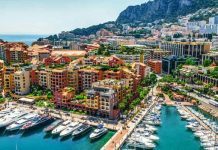 Whether you love mystery, fantasy, classic fruit machines or exotic themes, you are sure to find something to enjoy in brick-and-mortar casinos or online. However, quite often, punters prefer to play on a machine that gives them something familiar that they recognize from TV or the movie screen. It is no wonder, then, that one of the most popular types of slot machines today is the movie-themed slot, based on some of the most popular movies of all time. From classics to today’s most up-to-date releases, it’s easy to see why punters enjoy these games so much. With their familiar characters and recognizable icons, players can enjoy everything, from action and adventure to rip-roaring comedy, with today’s top offerings from the biggest software houses. 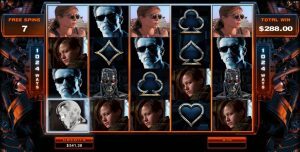 Here is a Top 10 guide to the best movie-based slot games in casinos today. So, whatever your tastes, you are sure to find something to enjoy. Yes, it’s an oldie, but it’s definitely a goldie. 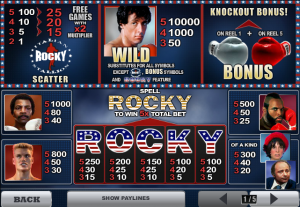 Made by one of the top software companies, Playtech, the Rocky slot machine, as you can imagine, takes its inspiration from the legendary “Rocky” movie starring Sylvester Stallone. Enjoy the fighting spirit with this five-reel video slot with its 25 paylines and marvel at the spectacular features that offer plenty of lucrative potentials. Spell out “ROCKY” across the screen anywhere on the reels and you will immediately cash out five times your max bet. Spin boxing gloves on the fifth and first reels and you’ll enter the fun Knockout Round for even more money winning potential, or score 3 or more scatters and you’ll get Free Spins, which can even be retriggered. Who doesn’t love “The Planet of the Apes” with its talking chimps? This slot machine, by giant NetEnt, is just as much fun as the original movies. 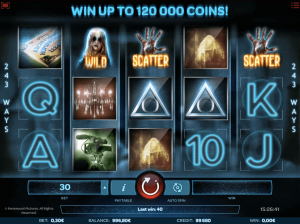 It features the first two movies in the trilogy together with cool bonus games, as well as free spins for extra cashouts. There are even two kinds of free spins, one for each area of the game with a dual feature, so you are sure to be able to maximize your profits with this fun-filled offering. If you have a taste for supernatural horror, you have probably already seen at least one of the famous “Paranormal Activity” movies. Taking its inspiration from the genre, the Paranormal Activity iSoftBet slot machine is sure to take your fancy. Featuring no less than 243 ways to win, as well as a range of free spin modes to increase your bankroll, you will not be quite as terrified when you play as when you watched the movie! There are three kinds of spins – Demon, Possessed, and Paranormal — together with increasing multipliers, instant wins, and extra wilds. You’ll be shaking with excitement, not fear! 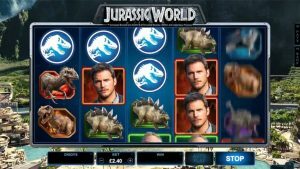 Jurassic Park slot used to be one of the most popular slot machine of all time, and if you were a fan of the original, why not try the newer Jurassic World version? With a Multiplier Trail, free spins, and 243 paylines, this fun game also has three features – Raptor Den, Creation Lab, and Gyrosphere Valley, all of which offer 10 free spins. Who hasn’t watched the old school Hollywood futuristic sci-fi blockbuster? Arnie starred in one of his most famous roles in this fabulous action movie. Now, you can enjoy playing for yourself with this 243 payline slot by Microgaming. You will instantly recognize the symbols — they feature prominently in the movie. Of course, the primary character is the T-800 cyborg, and in one special feature, you even get to take on this well-known role. Enjoy great iconic footage and stunning visuals in this movie-inspired classic. 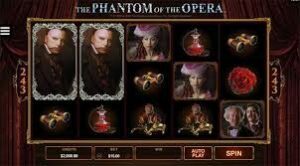 A little bit unusual, Microgaming’s Phantom of The Opera slot machine takes musicals to a whole new level with unique free spins and multipliers, as well as 243 paylines. The Masquerade feature promises a three-level pick bonus, the All I Ask of You feature grants 10 free spins together with some dancing wilds and the Music of The Night 10 free spins feature comes with wilds. 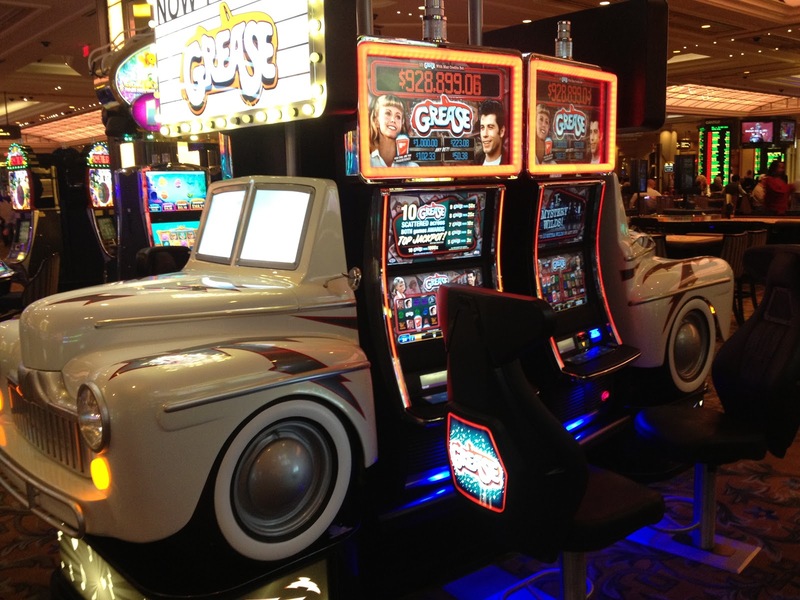 This slot machine from NextGen Gaming is based on Hitchcock’s black-and-white classic horror film. You will enjoy all the famous quotes when you spin and you are sure to admire the amazing graphics. Featuring Psycho Wilds, which multiply randomly up to 20 times, and Free Spins, this slot only needs you to stay at the Bates Motel to be a winner! 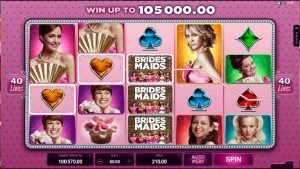 If you love to have a great laugh, Bridesmaids from Microgaming is a comedy classic, taking its inspiration from the popular R rated girls’ comedy from 2011. Just as much fun for the men as for the ladies, this slot combines a bunch of great money-making features, such as stacked wilds and cash prizes from the “Wheel of Fortune” side game, as well as other free spins. This slot also reflects the wacky fun and funny characters from the movie, so you’ll have plenty to laugh about whether you’re a winner. 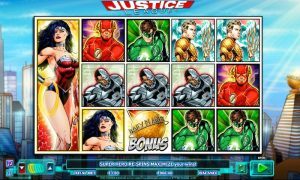 DC Comic-themed slots are always a hit with movie fans and comic book fans alike, and Justice League is one of the most popular games out there. Whether you love Cyborg, Aquaman, the Flash, Batman, Superman or Wonder Woman, you shouldn’t miss Justice League from Playtech. This thrilling slot allows you to trigger Superhero respins and enjoy free games with different characters warding particular amounts of spins. Superman is one of the best, adding 2-by-2 frames to every spin while turning the heroes wild if they land in the frame. Even better, there is even a random progressive jackpot to hit! If you love superheroes, you’re bound to adore this offering. If Sharon Stone’s famous leg-crossing scene has never left your mind, Basic Instinct is the slot for you by iSoftBet. 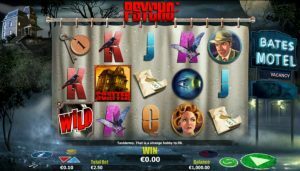 Taking its inspiration from the 1990s thriller, this 243 payline slot is a classic, showcases three cult images of Stone as the Drop Wild, Free Spins symbol, and Bonus Wild, and there is even a progressive jackpot to make this an even more lucrative option. 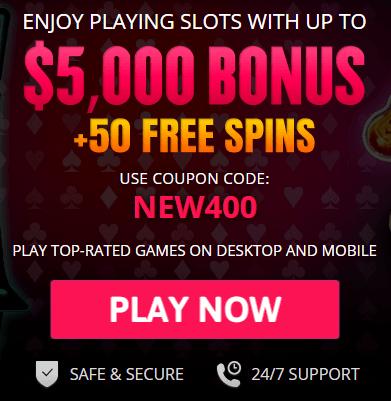 Whether you’re a fan of comedy, horror, action or classics, you’ll never be disappointed with the selection of cutting-edge slots that you can find from all the top software manufacturers today. 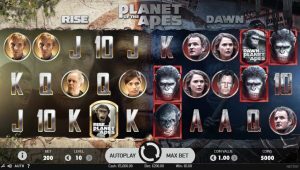 You’re sure to love the movie-themed slots on this list, whether or not you play them in person or online, so try them all and see which you prefer.